The selected twenty participants of the 56th generation are starting on May 19 theirPR journey“. Among the participants there are directors, spokespersons, journalists, owners of PR agencies, PR specialist, as well as others who passed through the Public Relations Business school tests and interviews. In this generation, we have representatives of international companies, Bosch, H&M, Olof Palme, UNICEF, various companies, but there are also unemployed people who will become PR managers at one of international or domestic organizations. – In order to maintain the quality of teaching, prof. Predrag Vujović, Ph.D. pointed out, the group is consist of maximum of 20 participants. 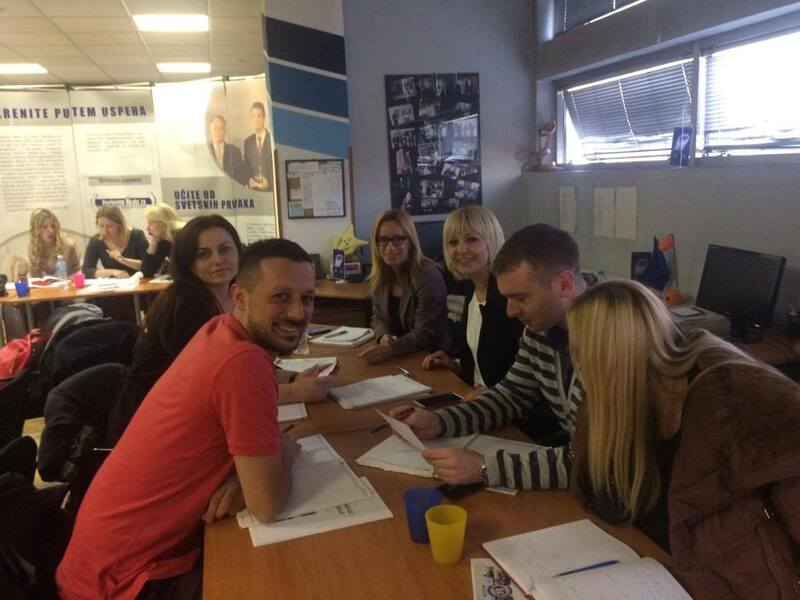 These participants must pass a reception interview and tests. Thus, we want to have approximately the same level of knowledge, interest, motives of candidates to master new knowledge and skills of the PR. The greatest value of our School is that we teach participants the effective and efficient communication strategies and methodologies. In order to have efficient educatoinal program we do have many creative workshops, trainings, case studies, where School participants learn the most. It has been proven that when students participate during classes, and especially in the realization of some fictitious situations, then the power of accepting new knowledge and skills will grow seven times. The goal of education is the use of knowledge. The idea is that already next day, School participants can apply gained knowledge at their work. Over the past 25 years, more than 2.500 students completed Public Relations Business School. Today, our students are managing communicatoin and PR in leading international and domestic companies, media, international festivals etc. Among former participants we have now presidents, prime ministers, ministers, leading politicians, media editors, businessmen, communication and PR experts, spokespersons etc. It is interesting that today School participatns are lecturing on eight faculties in the region. Now they pass on their knowledge to others, which they acquired in Public Relations Business School. The 56th generation lectures begin on May 19th.